SXSW has become legend. 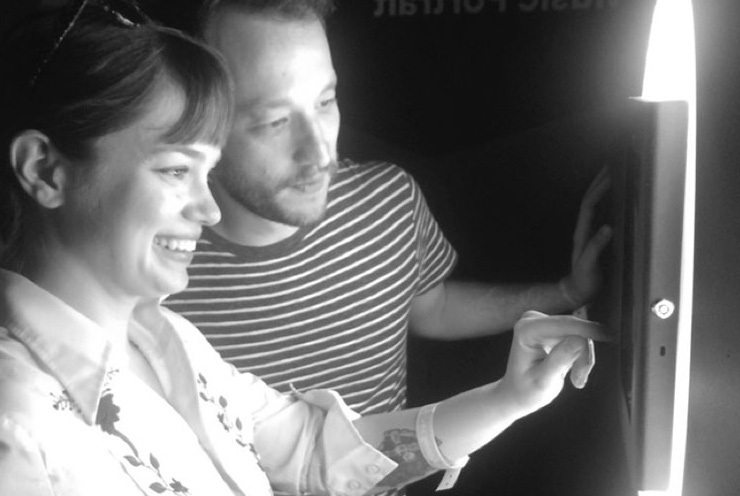 With over 72,000 registrants and artists in attendance, it’s one of the most effective events on the planet for promoting music, film and interactive design. For SXSW 2015, our client Spotify went big, with a new brand identity and with twice the marketing activation from the year before. 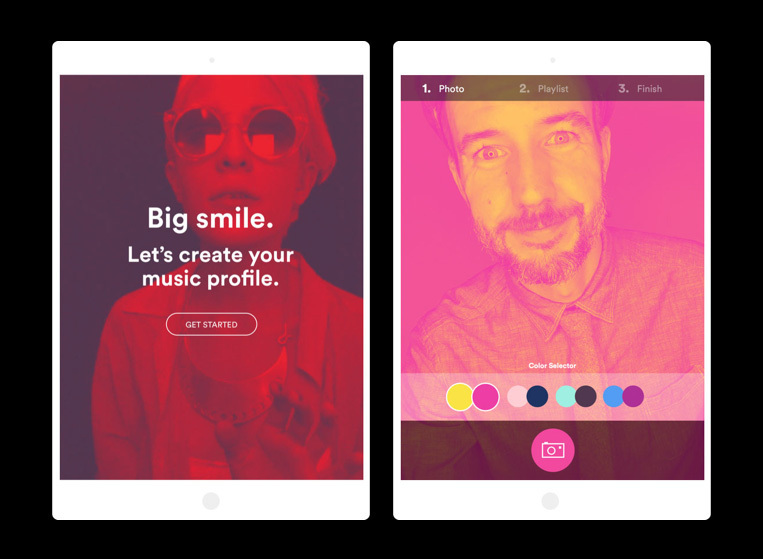 The Brigade worked with Spotify’s team to unveil their first digital execution of their new brand identity. 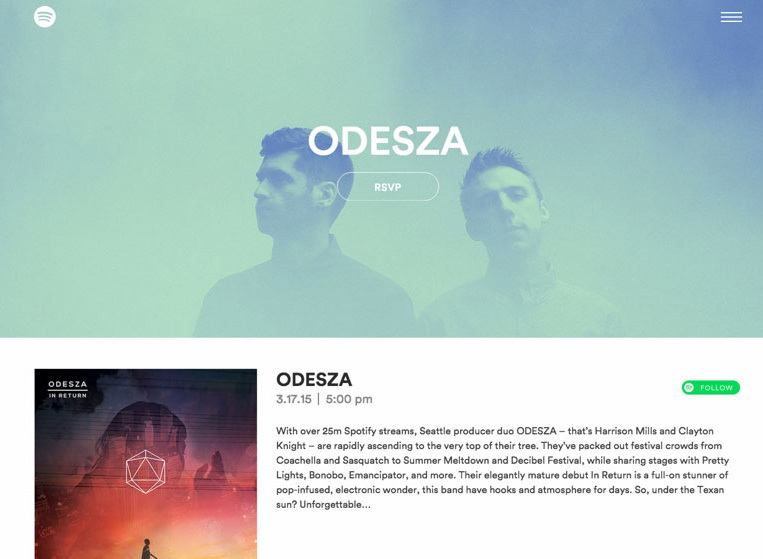 We set out to create a seamless experience — from the RSVP process to the user inter­ac­tions on the Spotify site. 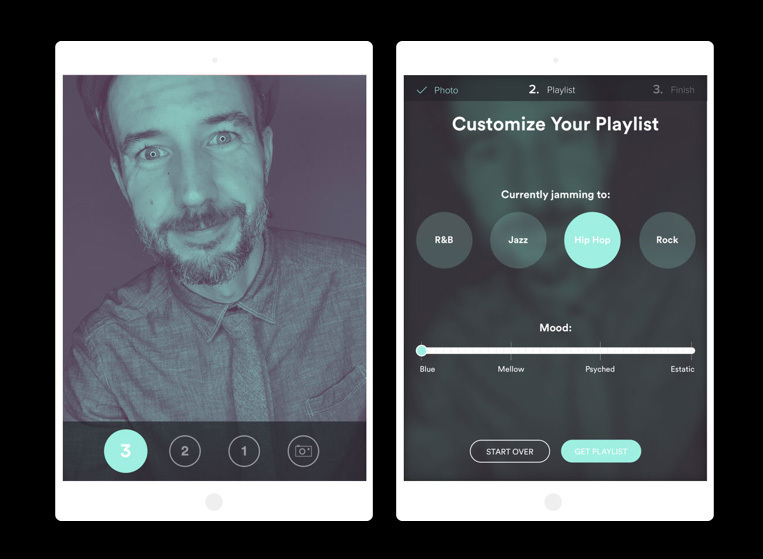 What we finally came up with was a way for each user to create and share their own portrait, in music. 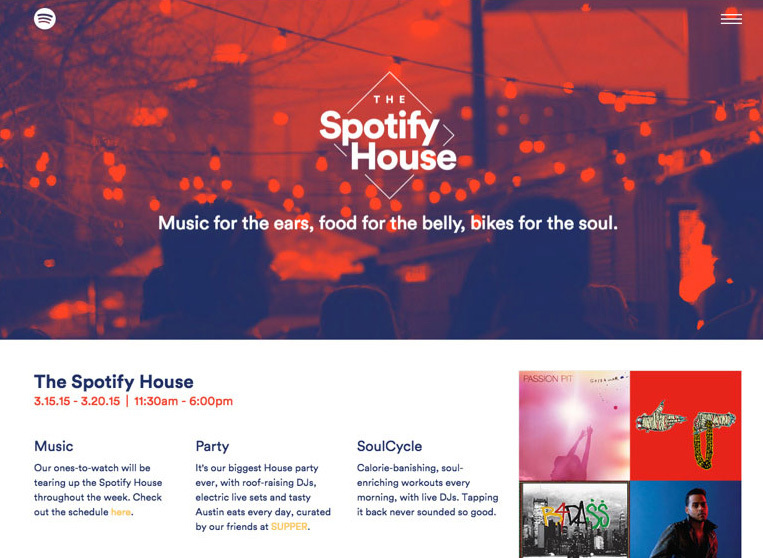 The Spotify House website allowed users to explore and listen to the lineup, RSVP, and find the house in Austin. 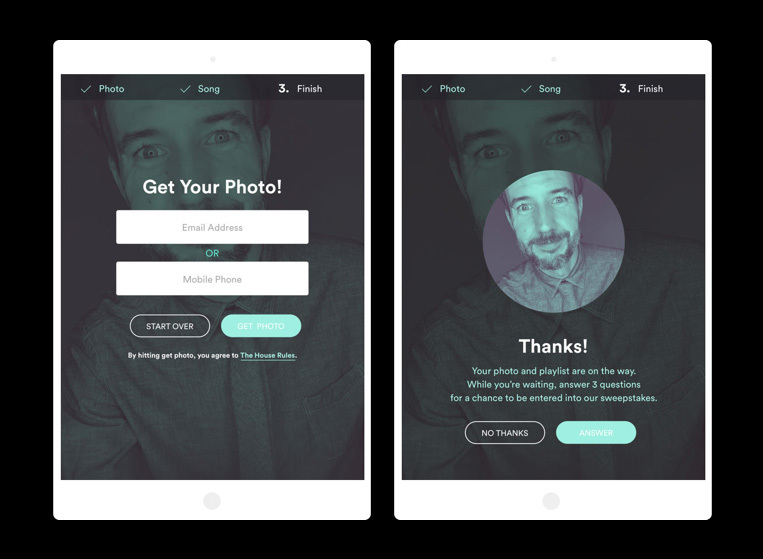 Select your duotone, choose your mood, and share.